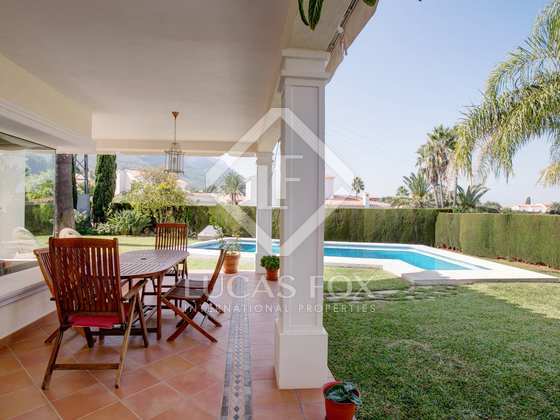 Beautiful family villa for sale in a residential area of Denia, on the Costa Blanca with garden and pool. 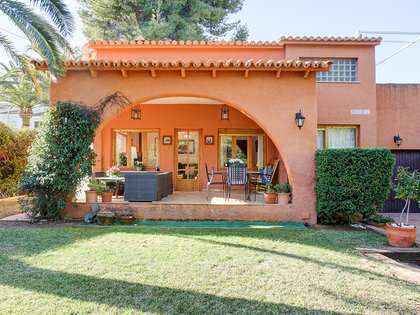 This south-facing Mediterranean style detached villa is for sale in a residential area in Montgó, Dénia. 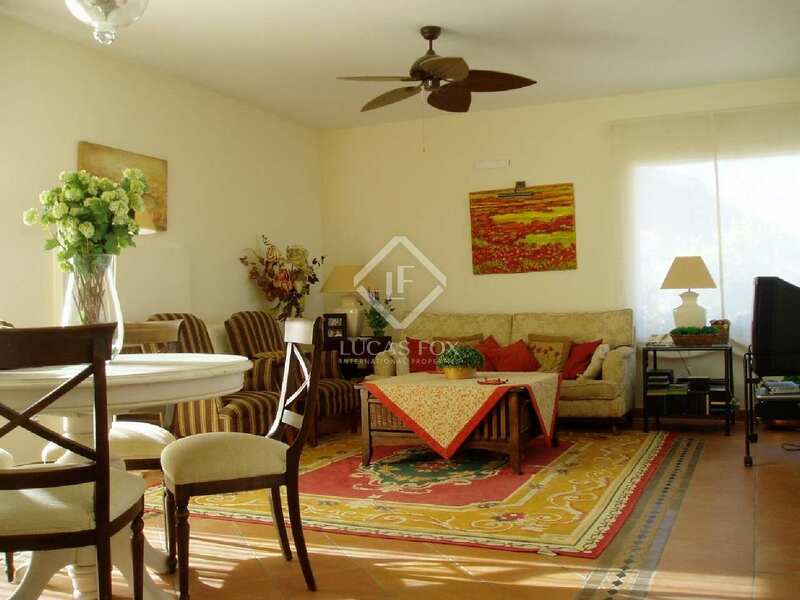 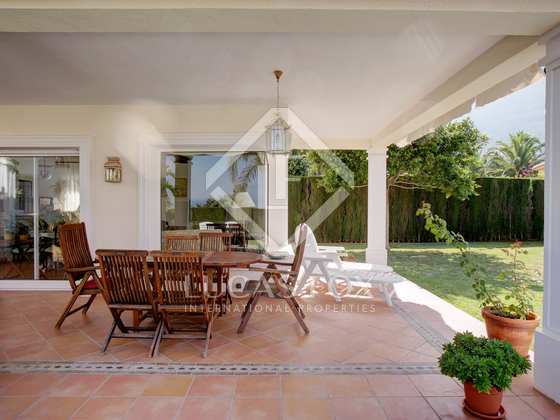 It is on a flat plot of 845 m² which is very sunny throughout the year, with a large garden with a swimming pool. 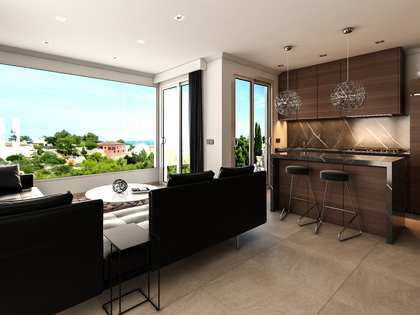 It offers a very practical and comfortable layout as it is spread over a single floor, with materials and finishes of high quality. 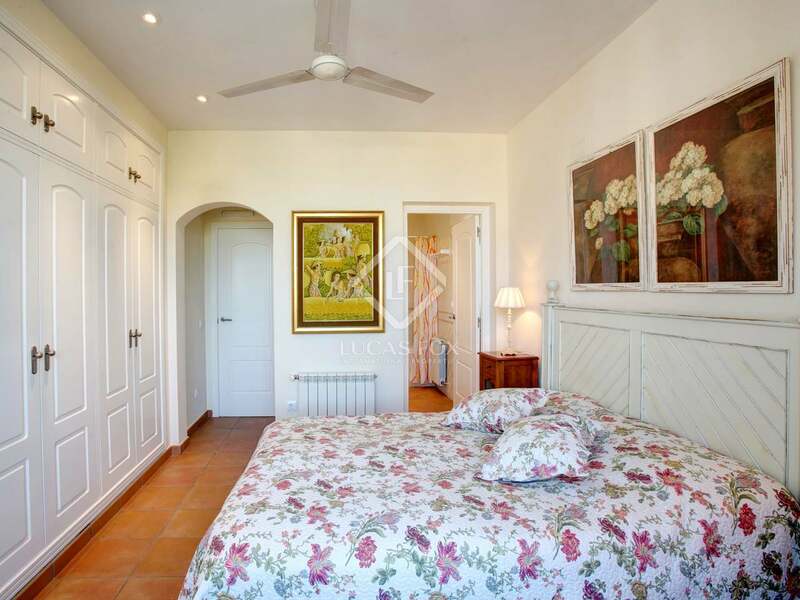 We enter the house via a hall that leads to the living room, which receives a lot of natural light thanks to the large windows that surround it. 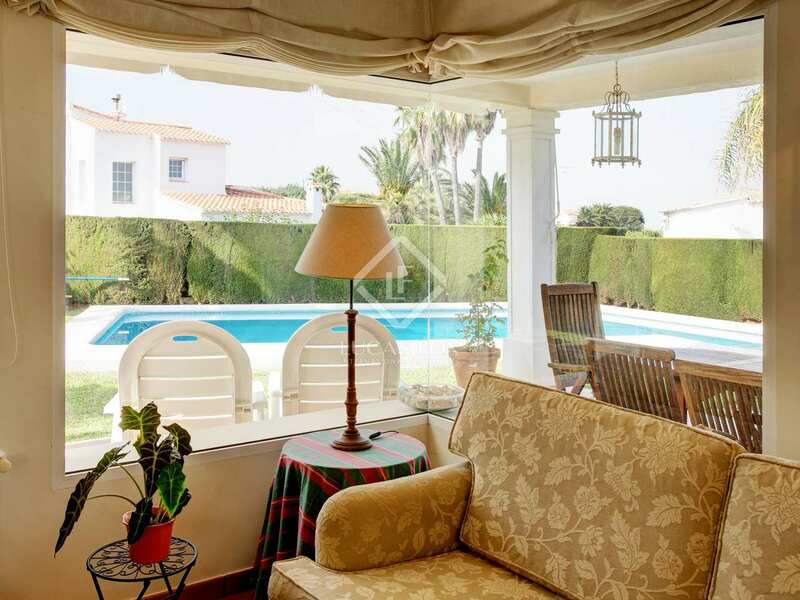 From we can reach the rear porch, the garden and the pool. 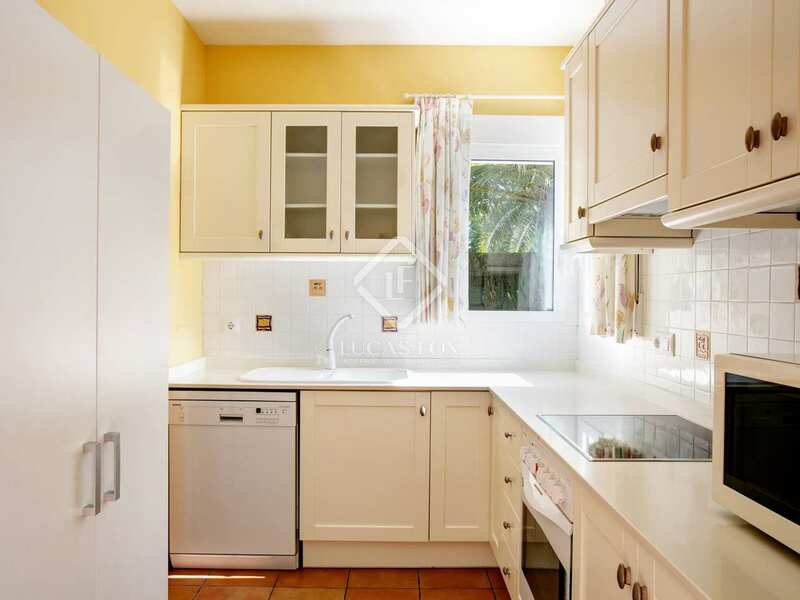 The kitchen is separate. 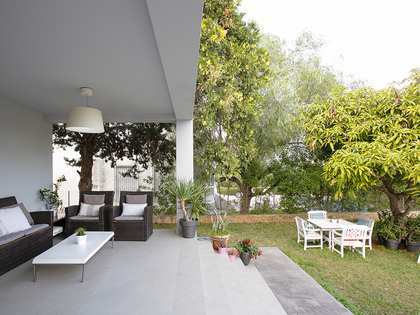 In total it has 3 bedrooms: the main one with a private bathroom, and 2 further bedrooms that share a second bathroom. 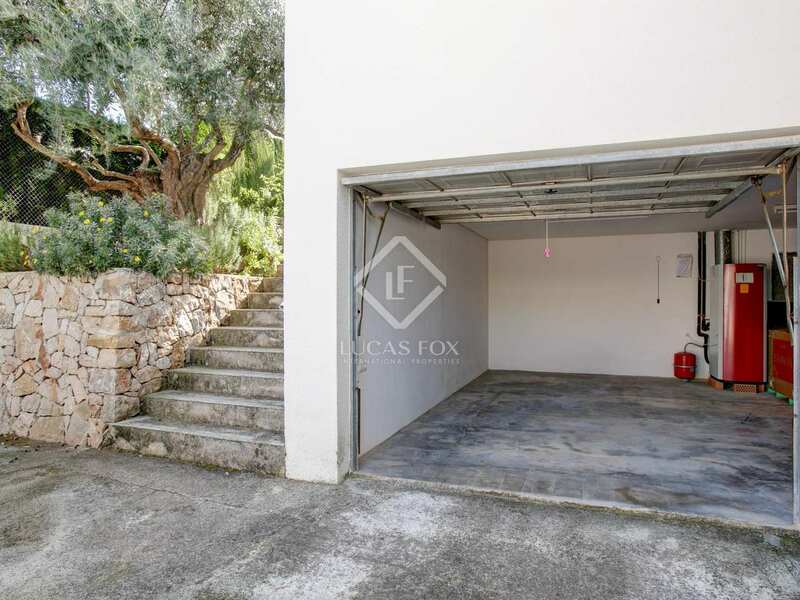 Finally, in the basement there is a large garage. 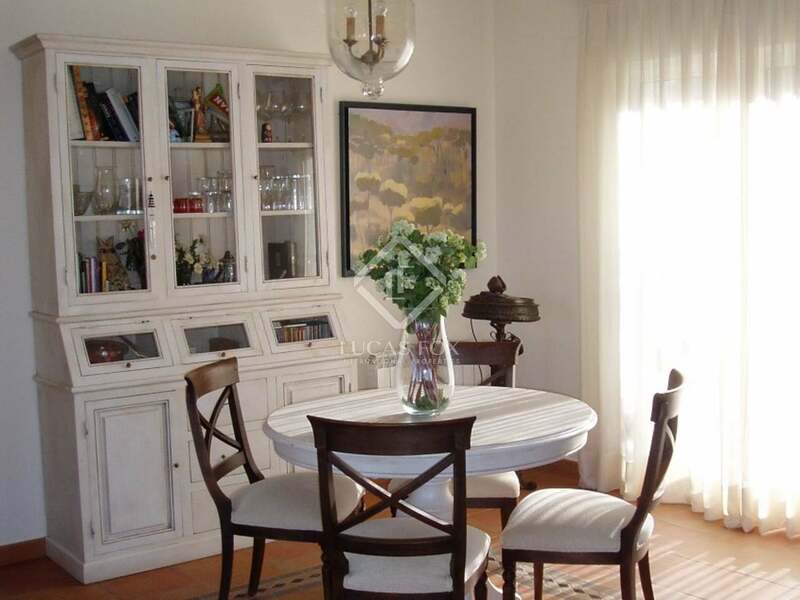 The house has clay tile floors and a fireplace in the living room, and the kitchen is fully equipped. 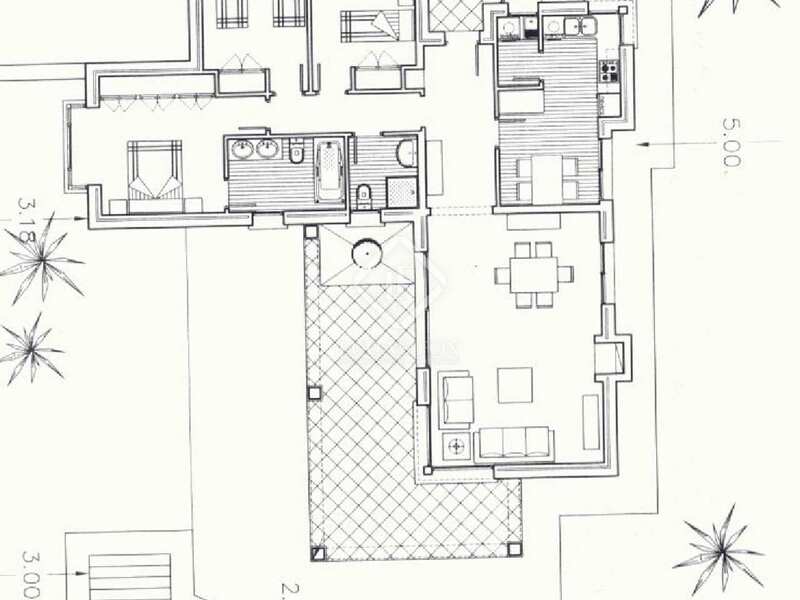 In addition, there is a project for an additional room on an upper level with a bedroom with a private bathroom and a 20 square metre sun terrace. 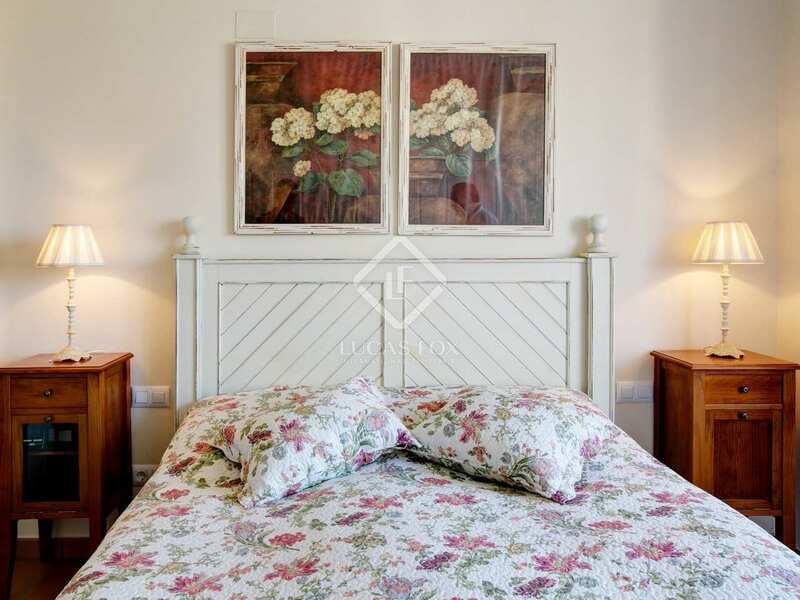 This house for sale in an excellent residential area would be ideal both for families and investors for holiday rentals, thanks to its surroundings, privacy and proximity to services. 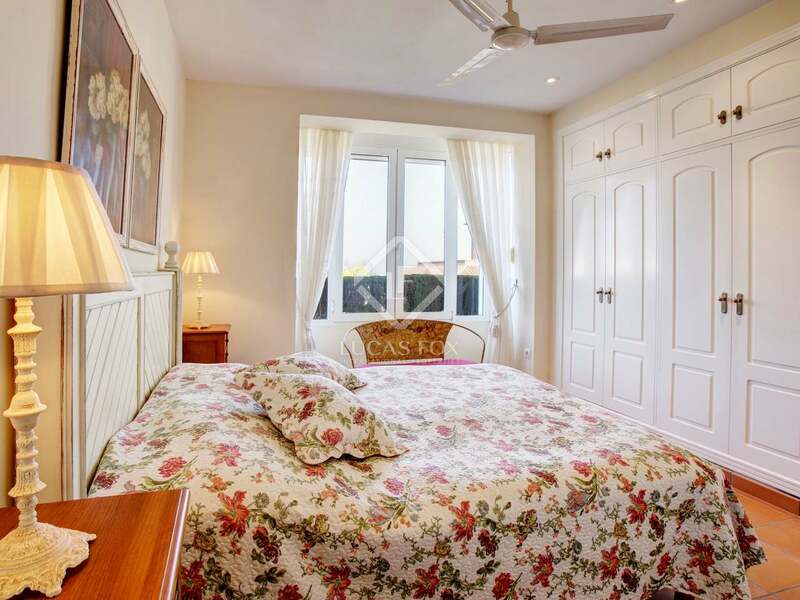 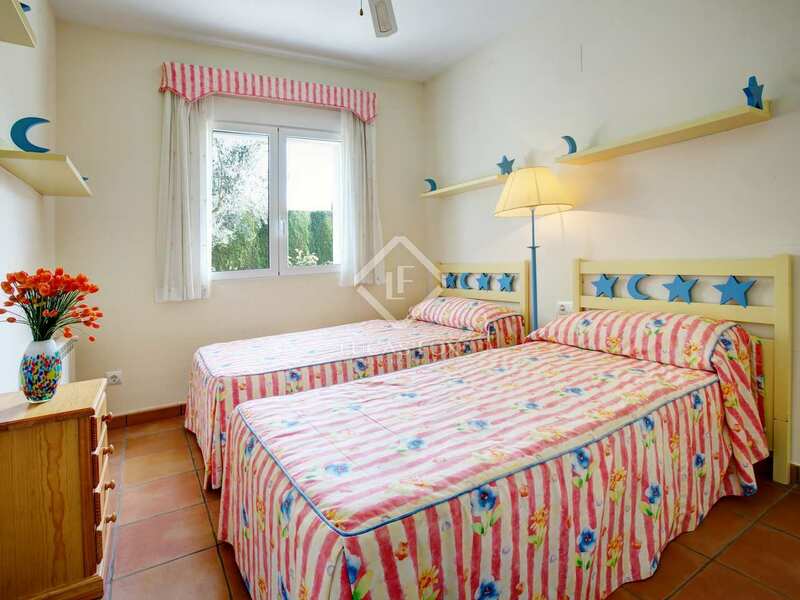 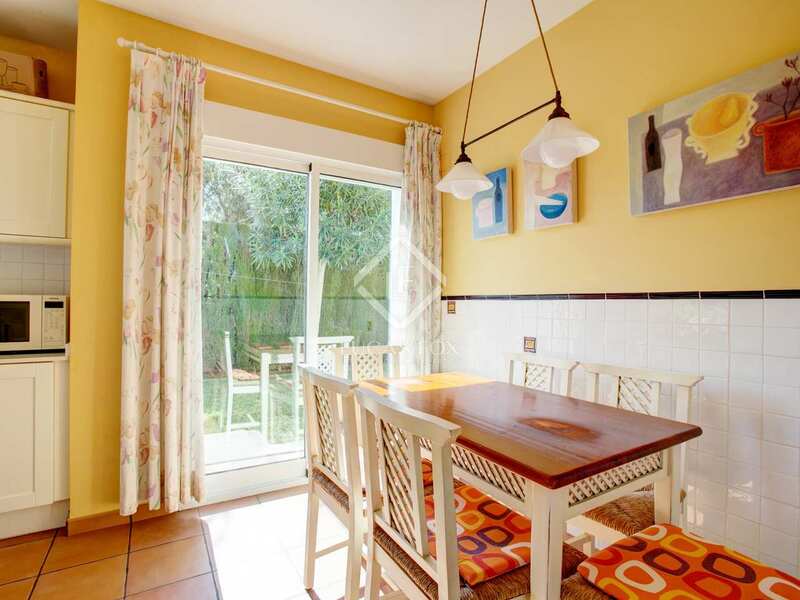 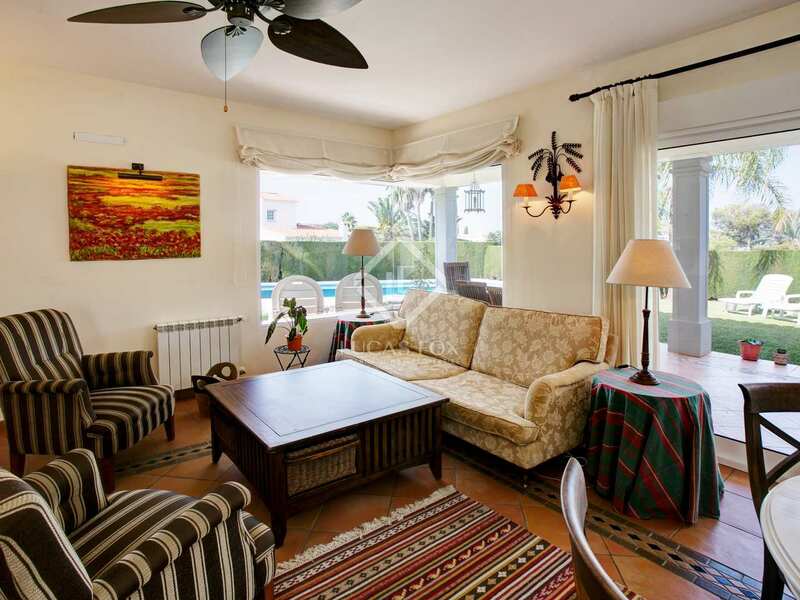 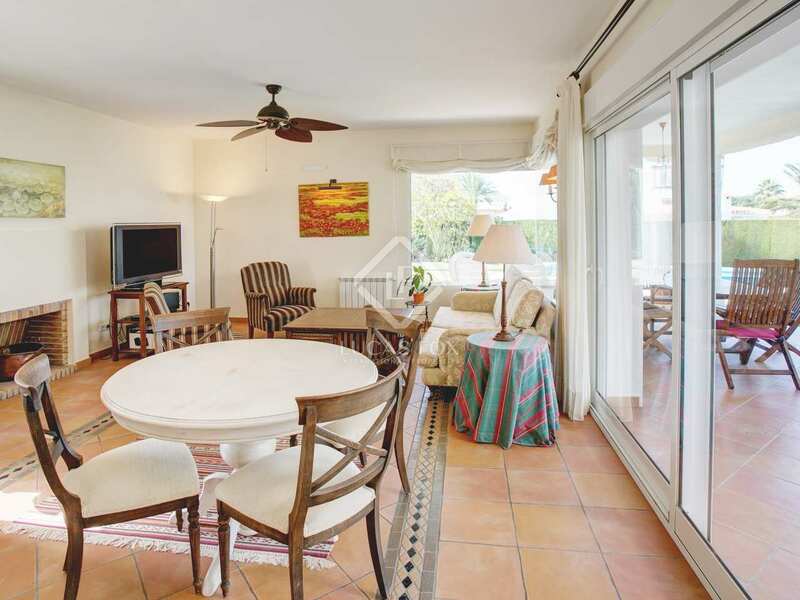 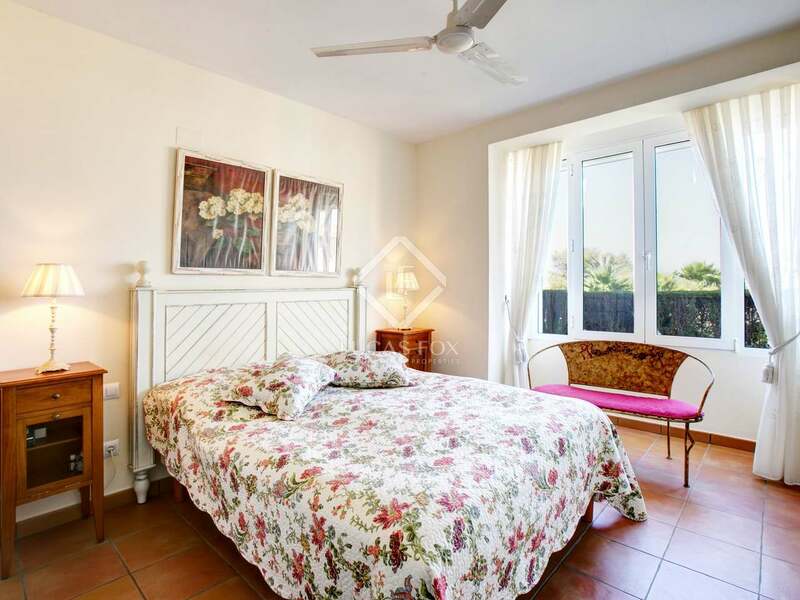 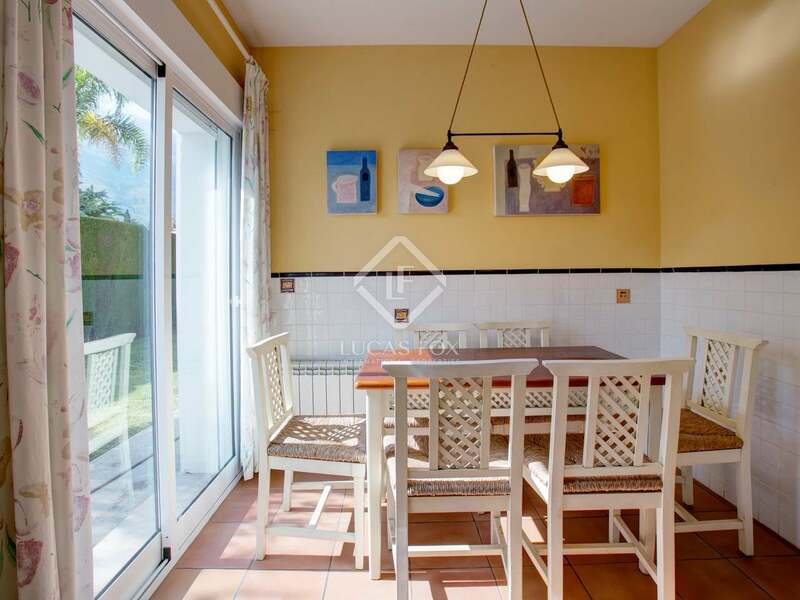 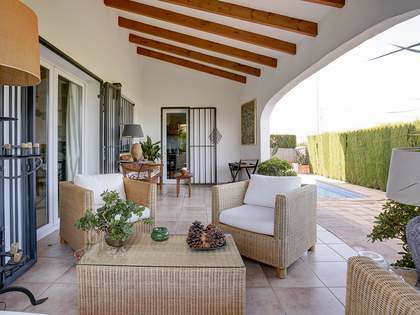 This villa is located in the residential area of Montgó, in Denia, on the Costa Blanca.